Your customers are unique, each one with individual experiences that inspire a vision for home. 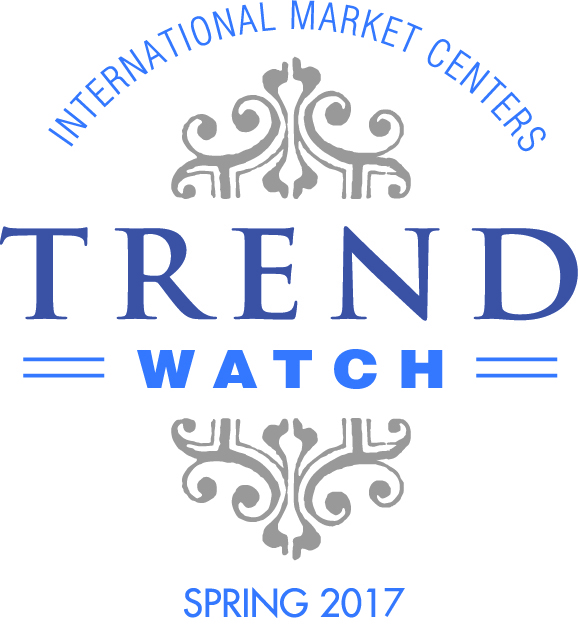 At High Point Market, buyers and designers can find furniture created by craftsmen from around the globe, as well as quality home furnishings featuring domestic materials and textiles produced in America. Think Here, There & Everywhere origins for introductions — a world of innovation awaits! Get a sneak peek of introductions that await you in IHFC on floors 10 and 11. IMAB is your destination for contemporary and modern master and kids bedrooms. Get a glimpse at our new products for fall. 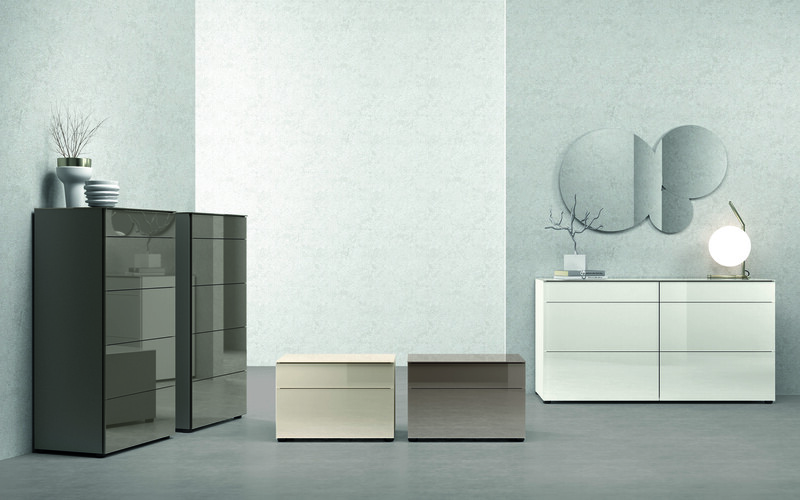 Isotta: Traditional silhouettes updated with contemporary materials and finishes. 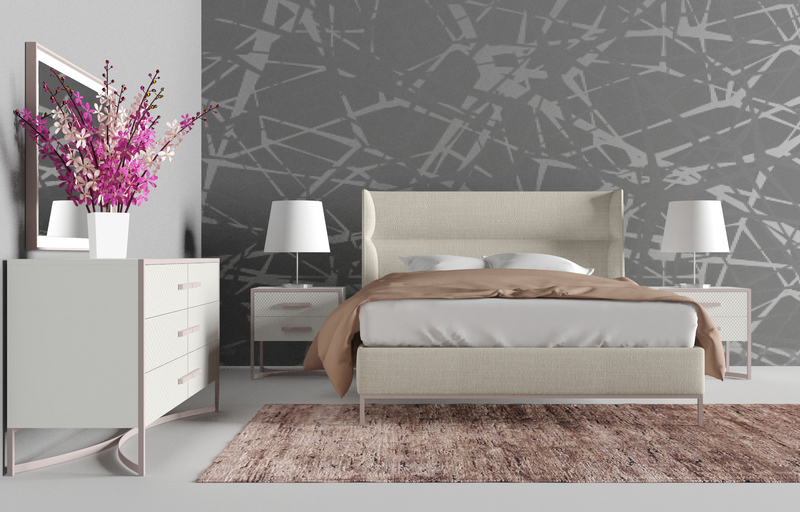 Embossed geometric fronts, matt lacquer finish, popular rose gold metal and a stunning upholstered wing bed. This model has it all to appeal to a wide range of consumers. Modern Rustic: This mid-century design emphasizes the contrast between the modern, white matt lacquer and the casual, weathered wood grain finish. 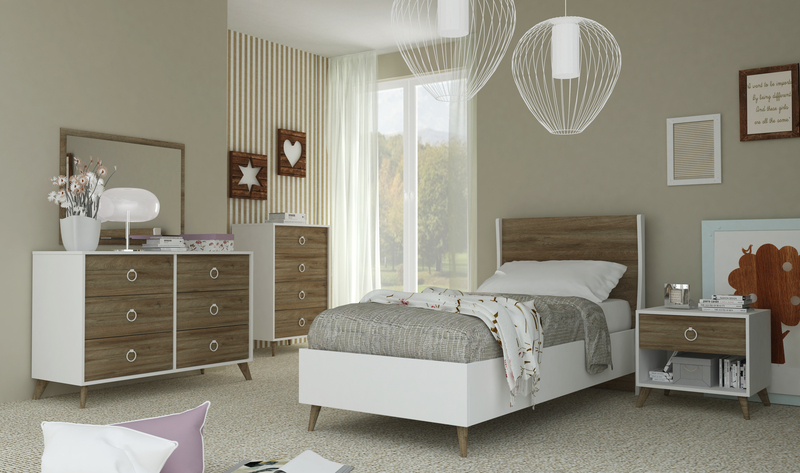 This bedroom grows with your kids and can stay in your home forever as a guest room. Flash: Catching modern style with top and front in glossy glass and side in mutt lacquer finish. Several colors available. American Heritage Billiards, originated in 1987, has become the world’s largest game room furniture manufacturer. 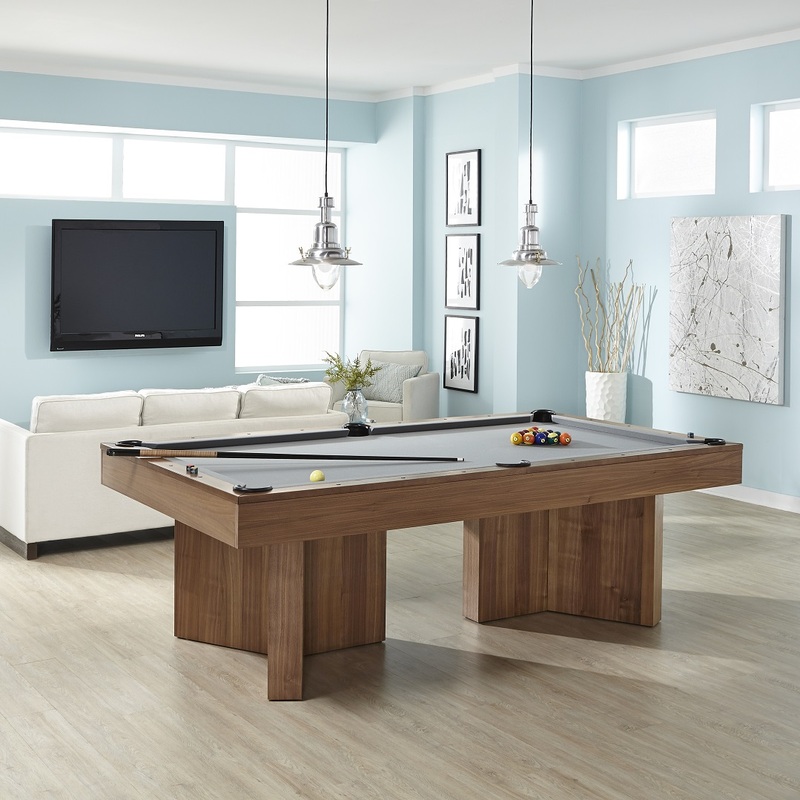 Specializing in game room collections centered around pool tables, their goal is to create the perfect gathering space for family and friends! 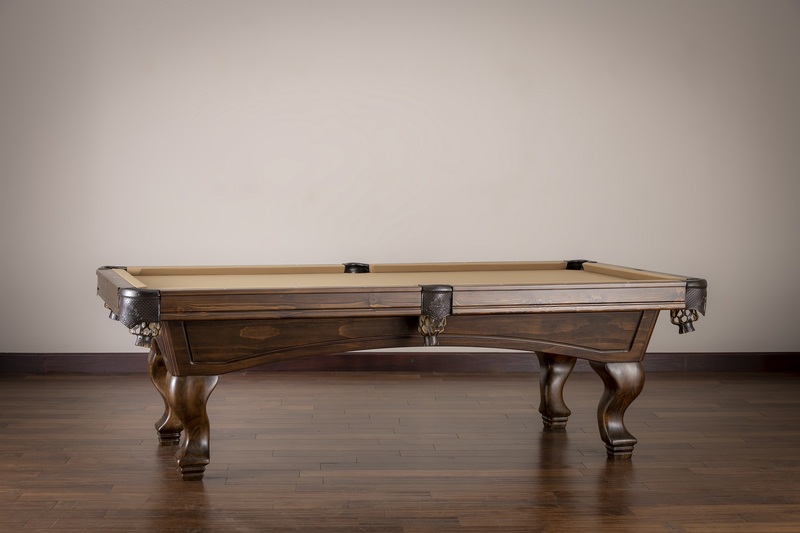 American Heritage Billiards has developed 3 new pool tables for 3 different style trends. 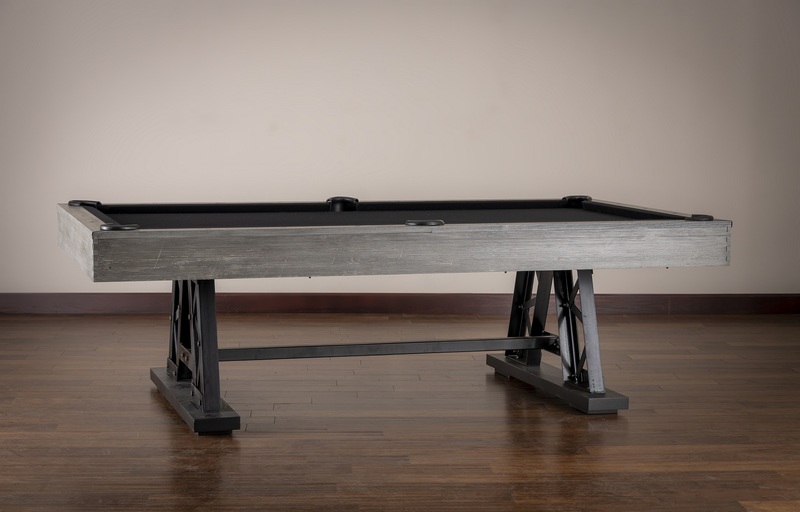 The Ambassador Pool Table serves the industrial/transitional Buyer. The Pasadena Pool Table is a nod to the rustic/traditional vein. Durham Furniture has been manufacturing, assembling and finishing solid wood bedroom and occasional furniture in North America since 1899. Offering heirloom quality with finish options in Traditional, Transitional and Contemporary styles our collection pieces feel right at home in any setting. Come see us on the 10th floor of IHFC, Green Wing. 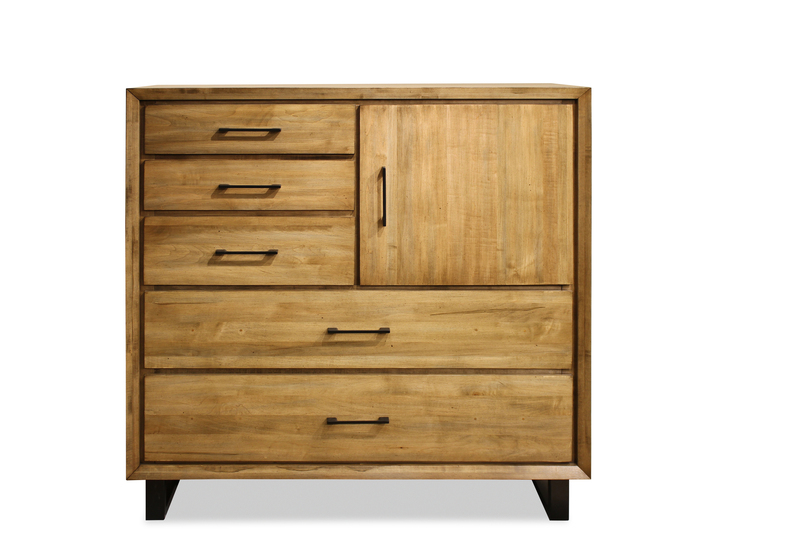 The mixed media collection made of solid wood includes both bedroom and occasional pieces that are available in more than 50 finishes. It is a great addition to an already extensive line up.